The last thing you want to be faced with is a busted water pipe. So what if it does happen? Here’s my advice – with a couple extra pointers for preventing bursts due to frozen pipes. Q: What do I do if a pipe bursts? A: Shut off the water supply to your whole home until the plumber can get there. Look for the main water valve inside the house, where water enters the home from its source. A water meter is usually located nearby. Locate yours now, so you can quickly turn it off in an emergency. The 5 minutes it takes to find it now could help you save thousands of dollars in damages in an emergency. Q: How can I prevent pipes from freezing? A: One simple way is to insulate them with foam insulation. Fit the insulation snugly around any pipes that are six inches away from outside walls or run through areas of the home that are not heated. Make sure to tape any joints for maximum protection. Q: What if I have plumbing located on an outside wall? A: During bouts of extreme cold, turn the faucet on slightly at the fixtures leading up to these pipes. This trickle of moving water will help keep the pipes from freezing. Q: What do I do if my pipes freeze? A: Slow thawing works best to prevent them from bursting. First, open the water taps on the frozen line. Turn up the heat or place a space heater nearby to warm the area. If you have access to the pipes, you can blow warm air on the pipe with a hair dryer. Start with the section closest to the faucet so when the water starts to flow it can run out of the tap instead of building pressure behind the clog. 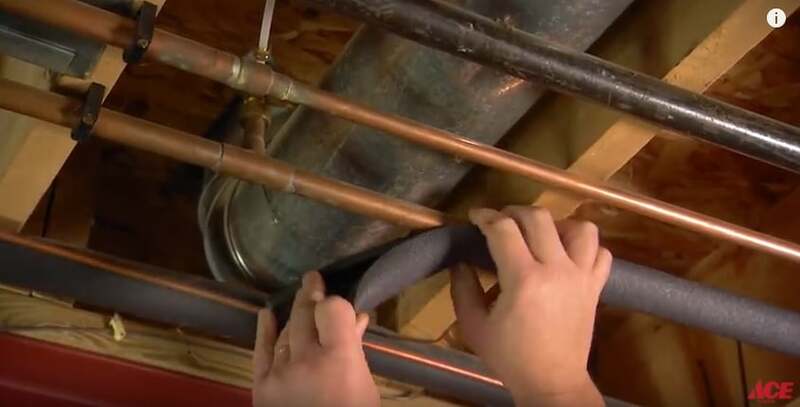 Don’t use a blowtorch to thaw frozen pipes. 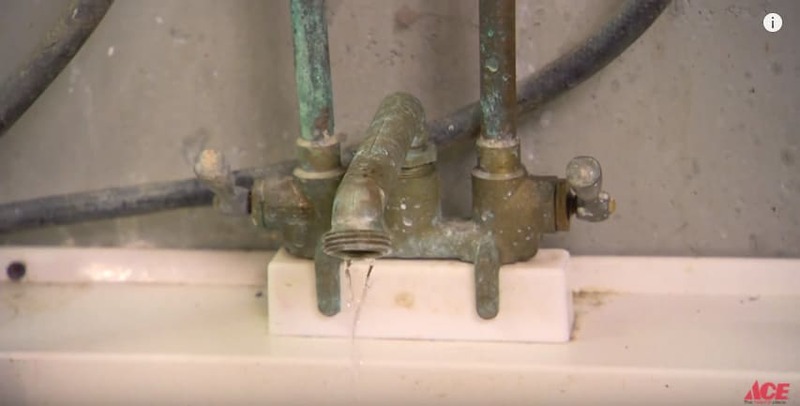 You could damage plumbing connections or ignite the surrounding areas. See More Tips & Advice.